I promise myself that I will work on a particular project until it is finished. I then get distracted. 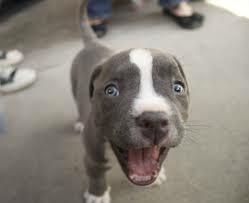 I’m as bad as an over excited puppy! Ok, so it doesn’t have pink hair, but the eyes are right lol. Yes, I’m a nightmare, I annoy even myself!